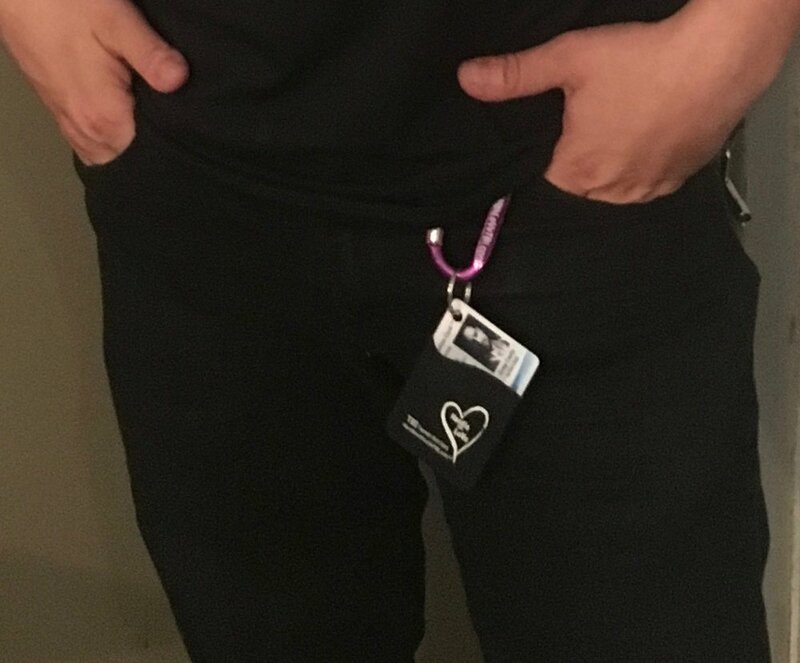 In an emergency, when brain injury survivors may be unable to communicate their needs clearly, a Handle with LoVe® ID card can speak for them. Symptoms of a brain injury can easily be misdiagnosed and misunderstood, and a prompt diagnosis is critical to effective treatment. According to studies, half of all medical errors occur because of mistakes made upon admission or discharge from the hospital. Carrying proper ID protects against potentially harmful medical errors. 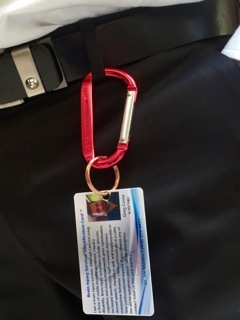 More than 95 percent of emergency responders look for a medical ID; more than 75 percent check for a medical ID immediately upon assessing the patient. Handle with LoVe® identification cards are not just for emergencies. The cards can eliminate trips to the hospital, reduce unnecessary hospital admissions and prevent minor emergencies from becoming major ones. Most importantly, when you purchase a card you are getting a service and a CAREFULLY selected support network of survivors. We understand how crucial support is to our recovery. And that there are no normal business hours when we need help. It may be a quick question while in your appointment with your doctor or not knowing what to do when something happens. That's why we offer a 24/7 survivor to survivor mentoring and consulting services- for when you need it most. IDs FOR police, firefighters, and veterans: receive a 20% discount for being awesome AND KEEPING US SAFE. It's our turn to keep you safe. There are 3 packages to choose from, we recommend the Survivor Pack! Every order includes shipping and comes with a FREE Handle with LoVe® Rubber Bracelet & Cell Phone ID card holder. Or use it for your license and credit card so you always have it and if misplaced, simply call your phone. The Brain Injury Survivor Identification Card application. Complete and purchase today. What is a Survivor memory book? A memory book is your personal medical records keeper. Throughout the recovery journey, you will change doctors, see new specialists, and add new treatments; you will want to have all of your vital documents and medical history at your fingertips. It can be frustrating to have to wait for important documents to change hands or offices, especially when your treatment is time sensitive, having your medical history, contacts, and records under your control can offer some calm in the storms.